BenchBridgeChurchImprovisedMillenium BridgeRiver ThamesSt Paul's CathedralTate ModernWhat a view! ‘The Temple of a Thousand Bells’ is a must-see installation at St Mary’s in York until November 4th 2012. It’s a really evocative piece – make sure you stand in the middle to get the full effect like I did, unlike the other visitors. 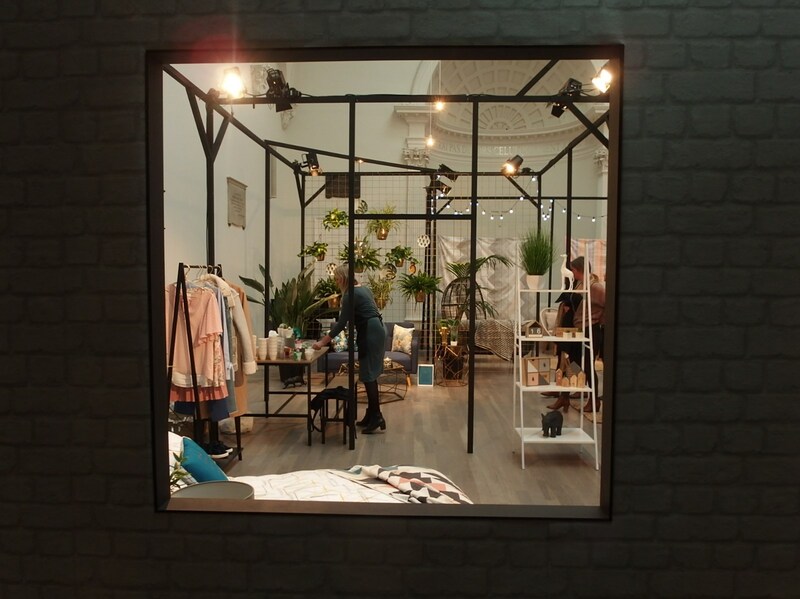 For those of you who can’t make it, this link gives you a good idea of what it’s about, including some of the ‘soundscape’ which accompanies the installation. A tranquil and greener spot in the heart of a bustling city. 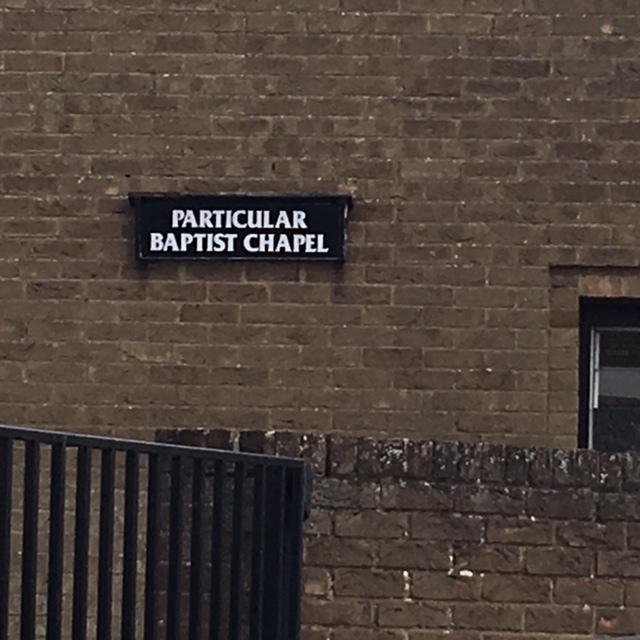 Even our churches are moving with the times and getting on the World Wide Web. Most cafes put some kind of symbol on the top of their cappuccino these days, such as a heart. This one’s from the cafe in St Michael’s church in Bath. 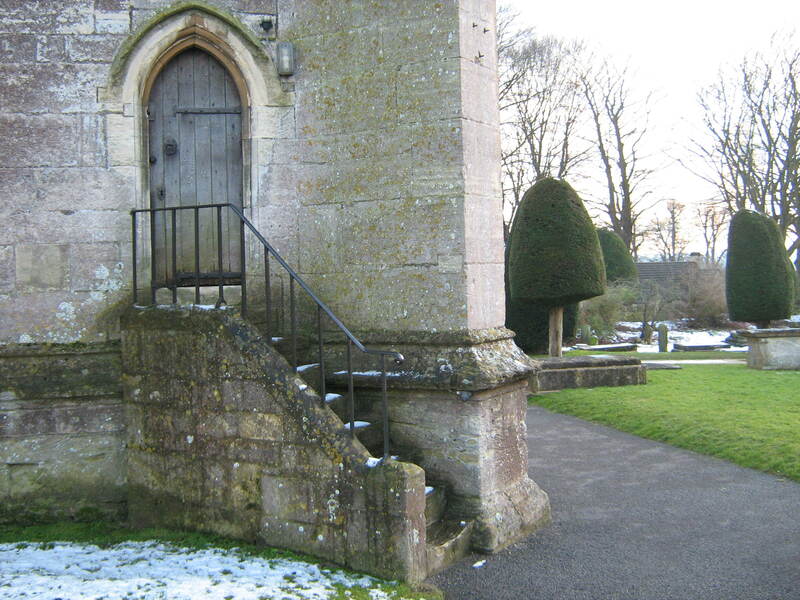 St Mary’s at Painswick is a Grade I listed building. I didn’t venture inside, but had a rather lovely time in the grounds at the end of February. 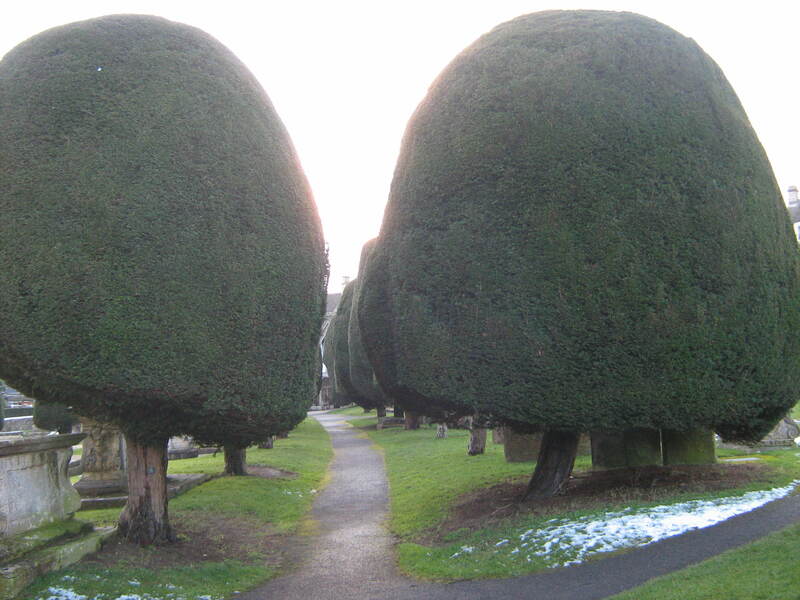 It’s also rather noted for its Yew trees: around 100 of them.